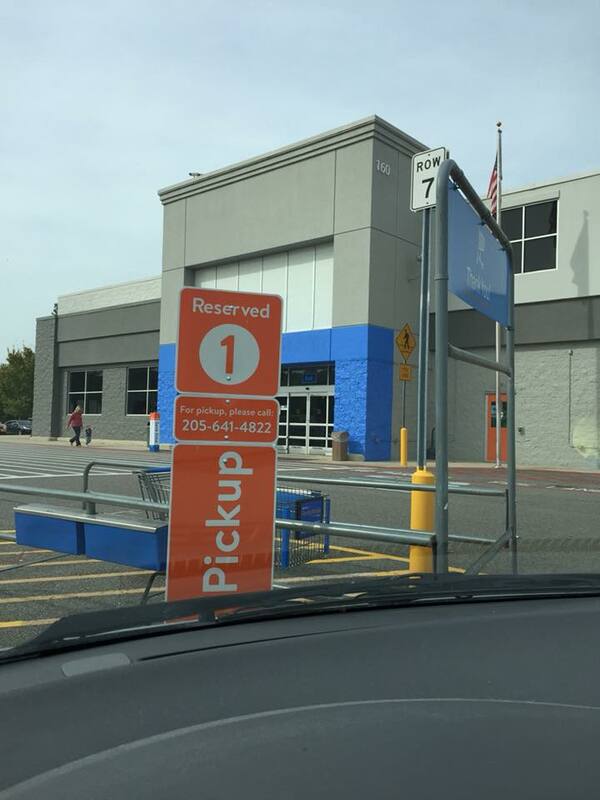 Walmart is now offering grocery delivery service! I can confirm this is available in the 35120 zipcode – so it should be active in most areas of St. Clair County! Just head over here and enter your zip code to get started. 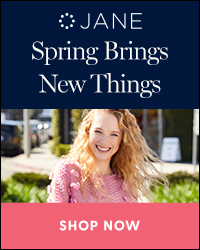 Place your first online grocery order by 1/31/16 and you can save $10 off a $50 purchase with code NEWYOU10. 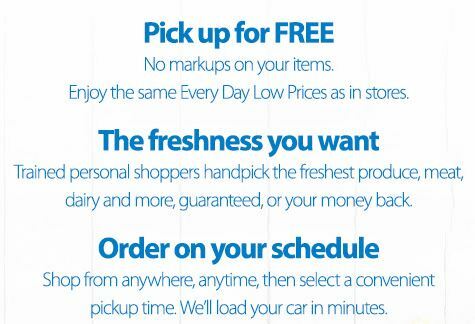 Hurry to Walmart’s new grocery service page to check it out! 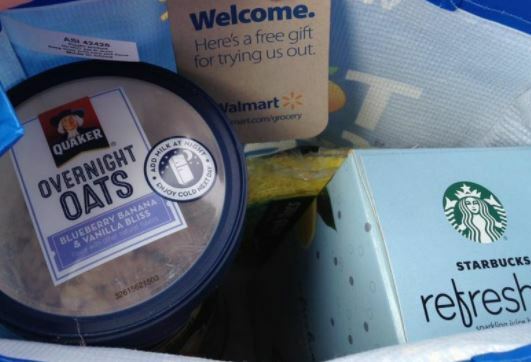 What do you think about grocery delivery service? Would you try it? There’s a coupon for Buy 1 Any Horizon Snack Crackers and get 1 free! It makes for a great deal at Walmart! Hurry! 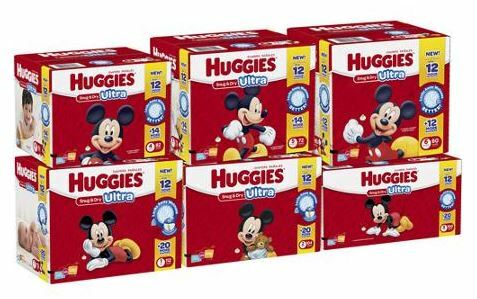 FREE box of Huggies from Walmart.com! Here is their newest freebie! Get FREE Huggies diapers from Walmart! There are six sizes to choose from, to cater for newborn babies to toddlers weighing more than 35lbs: size 1, size 2, size 3, size 4, size 5 and size 6. 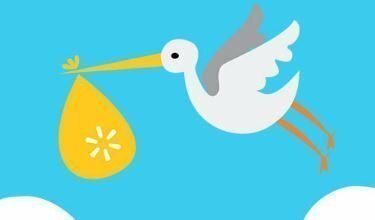 When your account is activated, click here for the Walmart FREE Huggies Diapers offer. Read the details and scroll down to the “Get Cashback” button and click it. They are priced at $18.97. 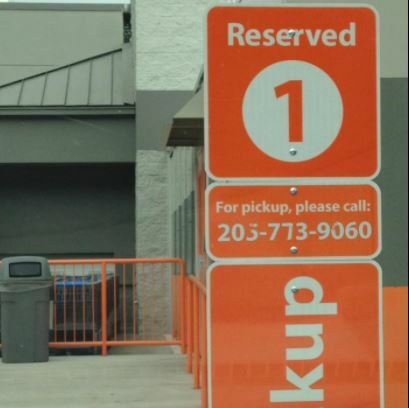 Select in-store pick up and checkout. Your TopCashBack account will be credited $21.00! This will cover the cost of the item, any tax you had to pay and probably result in a little money maker! You have to order before the end of the day on 5/1. But you don’t have to pick it up right away. This offer is available to NEW TopCashBack members only, but remember, TopCashBack accounts aren’t limited to one per household, just one per PERSON. Did you know, that when it comes time to cash out all your cash back from TopCashBack, you get a 2.5% bonus for choosing an Amazon gift card payout? Which means you can get $22.05 cashback from this offer making it an even better deal! 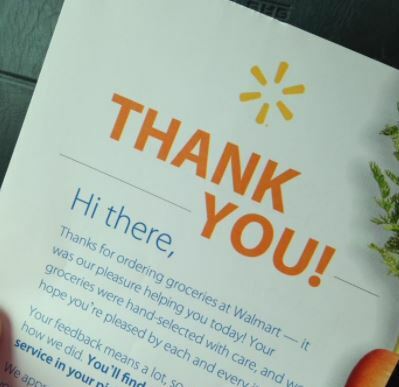 Here are 8 good deals at Walmart after coupons! If you purchased one of each item and use one of each coupon you would pay $8.72 for all 8 items. 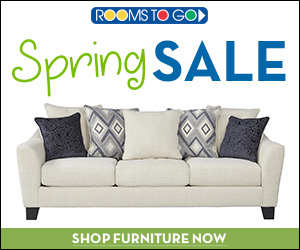 You would SAVE $7.78 – that’s a savings of almost 50%! = $1.28 for 2 – just $0.64 each! 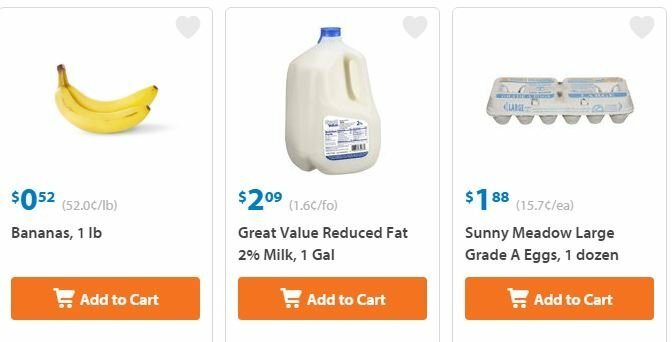 =$.98 for 6 pack – just $.17 per cup!! $.75/1 Reynolds Slow Cooker Liners. 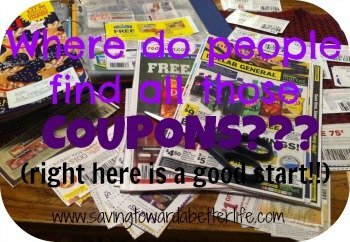 Go grab a coupon for $.75/1 Reynolds Slow Cooker Liners. Here’s a deal for you at Walmart too! A small price to pay for a clean slow cooker! Money-making deal on Palmolive at Walmart! 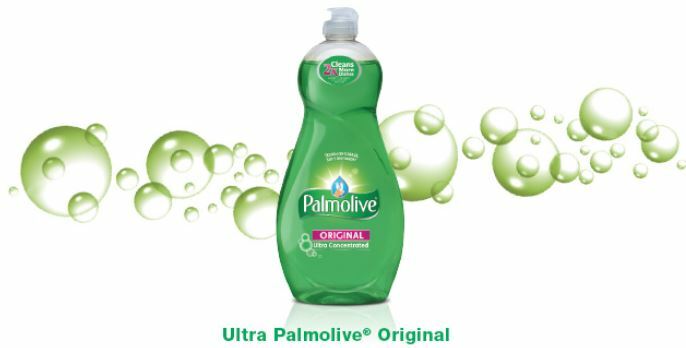 Here’s a GREAT money-making offer on Palmolive! Use the Palmolive coupon featured in the August 2014 issue of ALL YOU magazine at Walmart or Walmart.com and receive a $5 gift card for your next shopping trip at Walmart. 1. SHOP using the Palmolive coupon featured in the August 2014 issue of ALL You by October 1. 2. CLICK HERE & UPLOAD a picture of your receipt confirming your purchases and enter your mailing address. 3. RECEIVE your gift card by mail! This offer ends October 17th! And be sure to visit Walmart.com/Palmolive to Enter to win a $2,000 Walmart Gift Card & a Palmolive Kitchen Essentials Basket! I just did this offer at Walmart. The Palmolive Orignial (green) 25 oz was $2.47 at my store. Pay $1.97 and submit for $5 rebate!